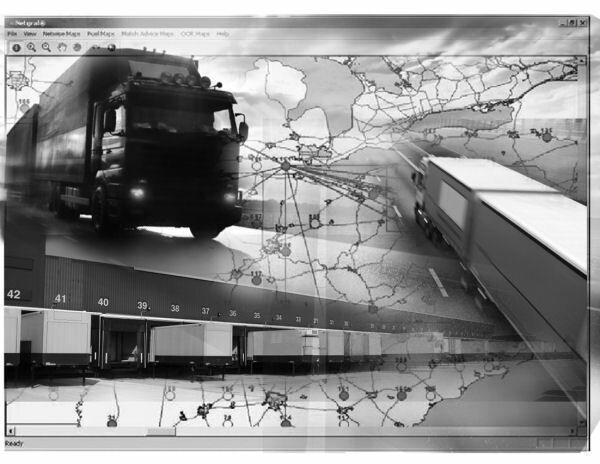 TMS - Transportation Management Systems Accounting: With expertise in Innovative, TMW and other TMS accounting systems, our firm helps trucking and logistic companies get the most out of their TMS investment. Innovative was purchased by TMW Systems and the Innovative IES is still considered one of the best dispatch and driver management systems available today. From fuel management, maintenance, and EDI to multiple dispatch and load controls, you can manage a driver base from as few as ten to over 10,000. Trucking companies that purchase any TMS system still must understand how to access and utilize the information these systems contain. Brad has trained operations and accounting staffs on how to get more efficiencies out of any TMS software. TMW Systems is based in Beachwood, Ohio. They acquired Innovative in 2009 and have since provided excellent support and new features. TMW was known as the best brokerage, LTL and intermodal software TMS. With the addition of the Innovative product line, few can compete with the breadth of the TMW Suite TMS. TMW Systems and its TL2000, TruckMate, Innovative IES and TMWSuite offer trucking executives the tools they need to manage their business more efficiently. The software is fantastic - but it's only as good as the training and understanding your people have. That's where Brad's expertise comes in. We offer one time and reoccurring training options that are sure to fit your budget.